Hello and Happy Sunday trulovers! This is an exiting Sunday and this time next week we will be in full preparation mode for the grand veiling of our new logo and blog on 25th August. 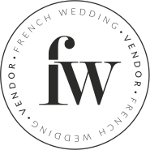 Yes – during the summer months, we have been busy behind the scenes and I can’t wait to show you a brand new look French Wedding Style and French Wedding Directory, launching on 25th August. PLUS – sssshhhh there is also another brand new project that I can’t wait to unveil! Something that I have been wanting to work on for a while and this too will be launching on 25th August!! Such an exciting time here at Trulove HQ and I can’t wait to share with you all of our hard work. So whilst we hit the computers and continue working on the last finishing pieces, I will leave you with The Sunday R&R. 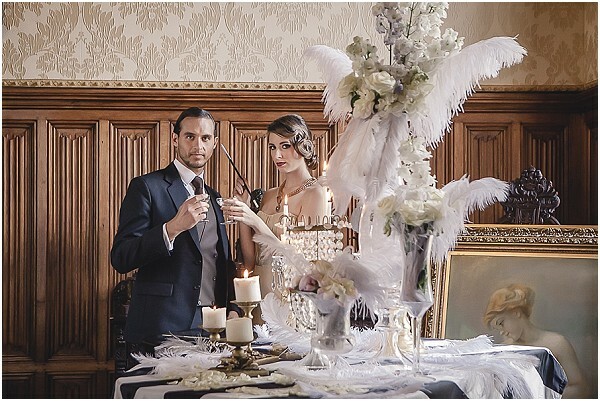 On Monday we started the week with a bang as we visited FWS Sponsor Chateau Challain for a Great Gatsby inspired shoot. 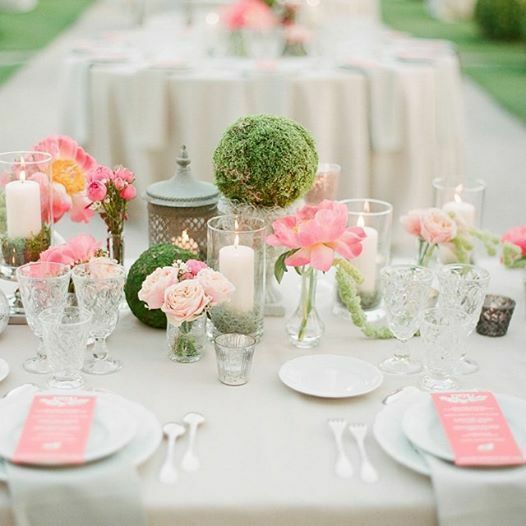 It was all about the romance on Tuesday in my exquisite romance wedding ideas. 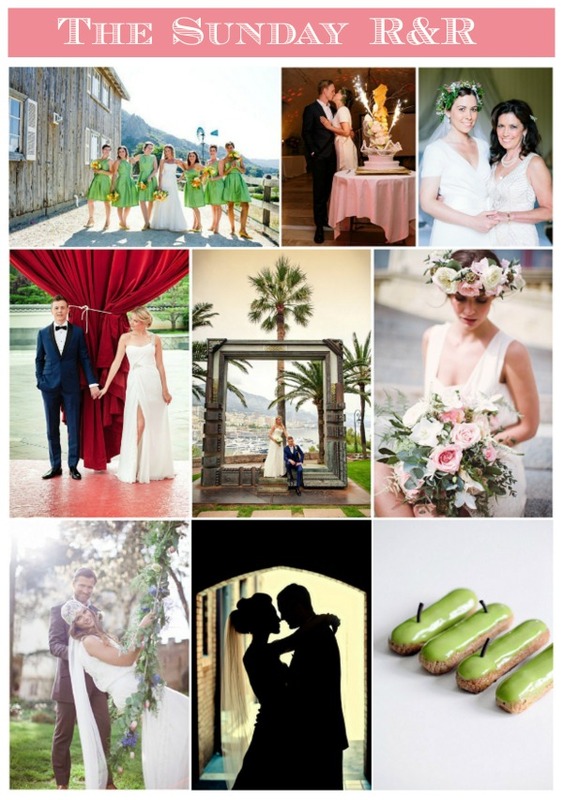 It was off to Grasse on Wednesday in Provence for a chic and stylish real wedding – see full wedding here. 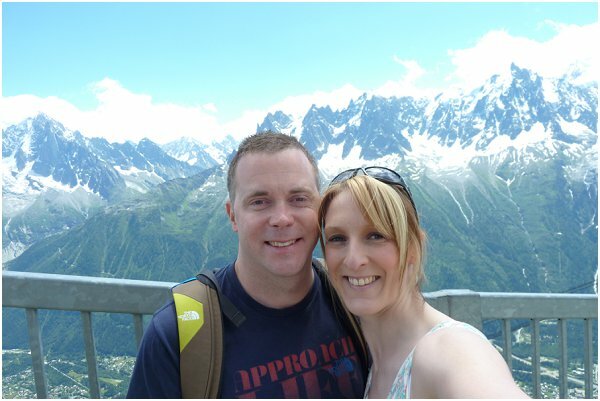 On Thursday we caught up with our real bride Hollie as she experiences first hand some of the problems that can arise when planning a destination wedding. If you are planning wedding in Paris or looking to add some Parisian flavour into your wedding day, then Friday’s pretty inspirational post was for you. 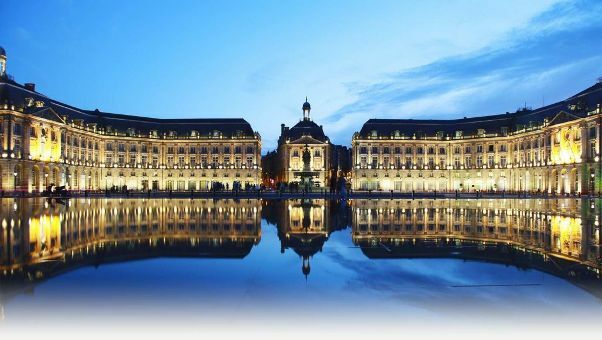 And rounding off the week with some of my favourite locations when planning a wedding in France. I do LOVE a Cymbeline wedding dress, and this one on Love My Dress is fabulous! 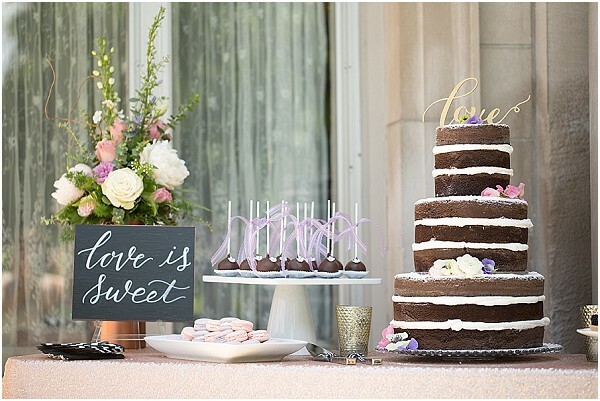 I am a bit of a sucker for Baby’s Breath and 10 ways to incorporate on Rustic Wedding Chic and I am in love!